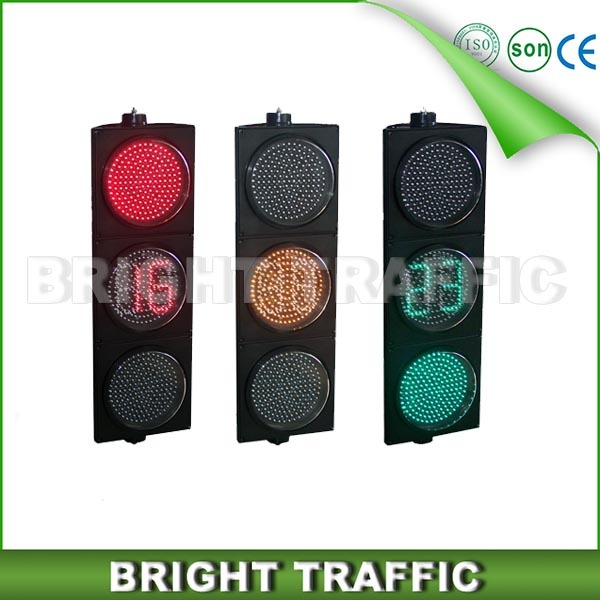 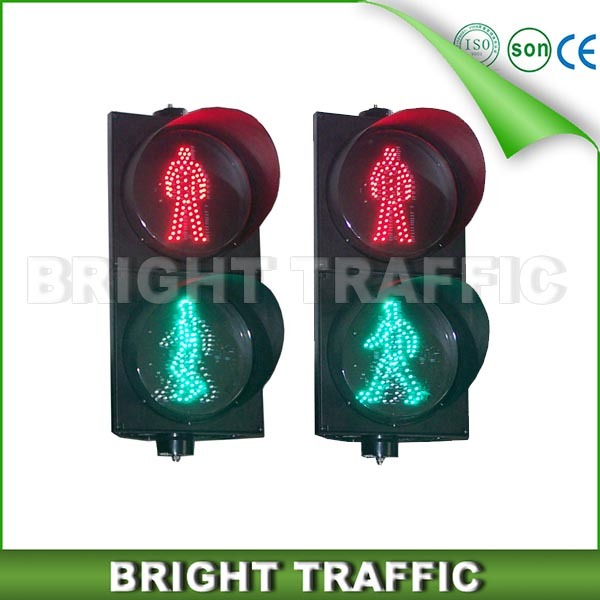 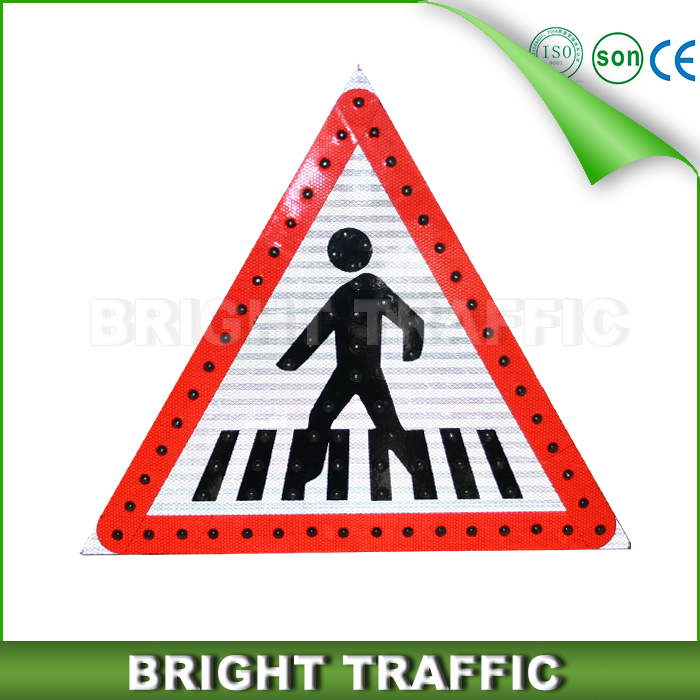 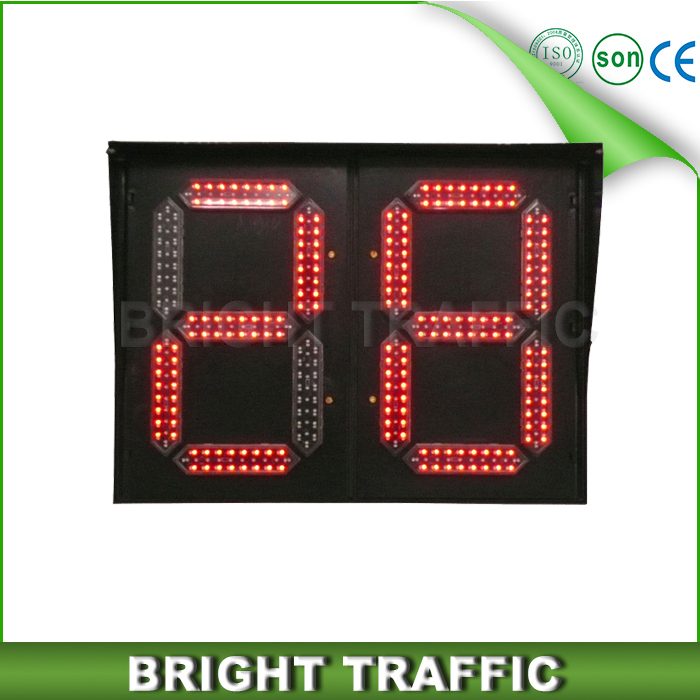 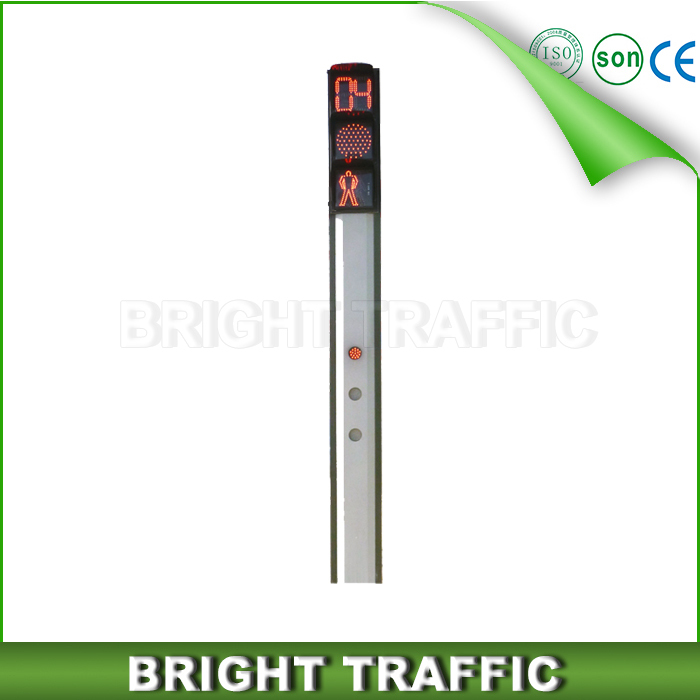 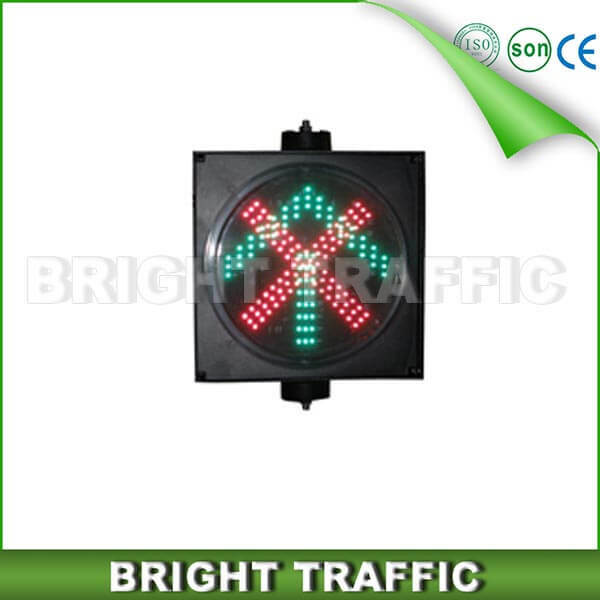 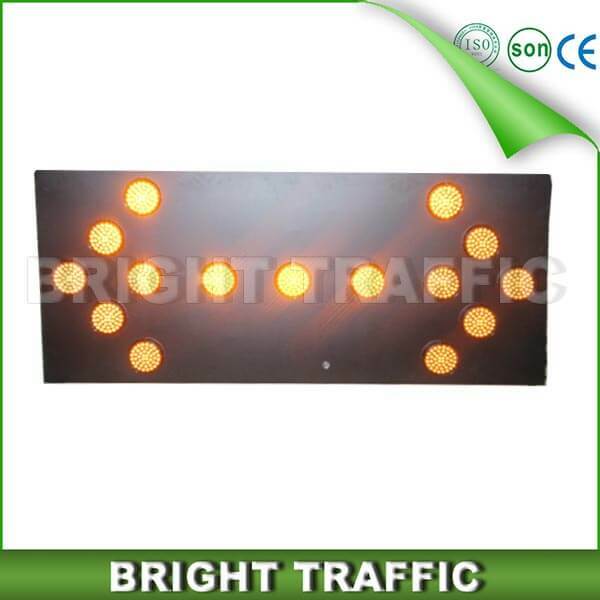 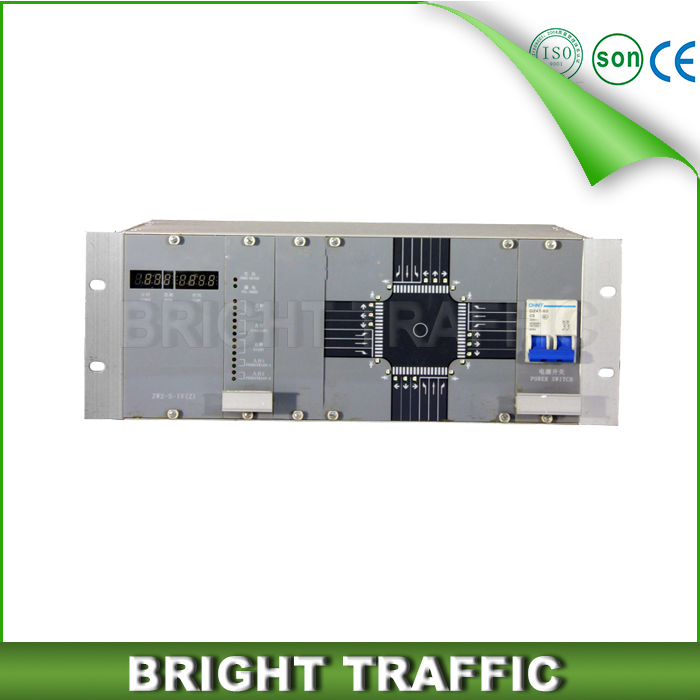 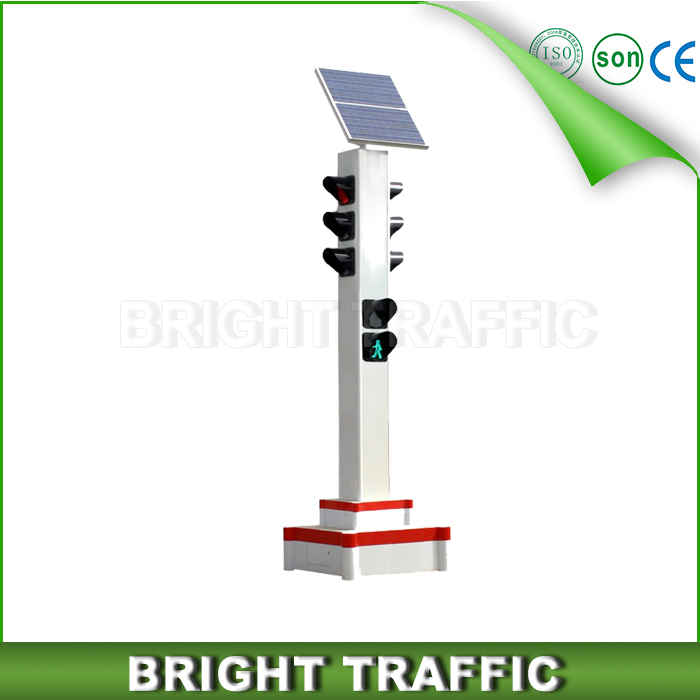 Bright Traffic Technology Co., LTD is a high-tech developing and researching manufacturer with our faith and promise of providing high quality LED Traffic Signals and Intelligent Traffic Systems(ITS) as well as other traffic safety related products. 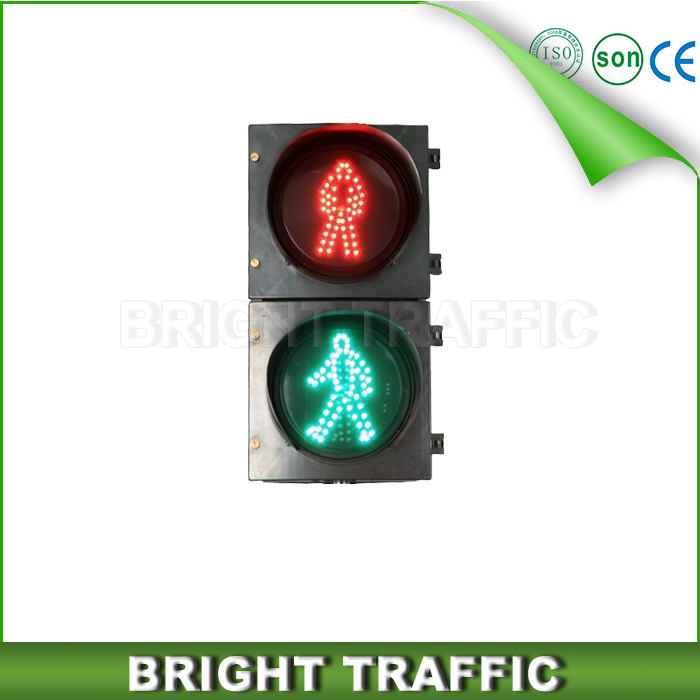 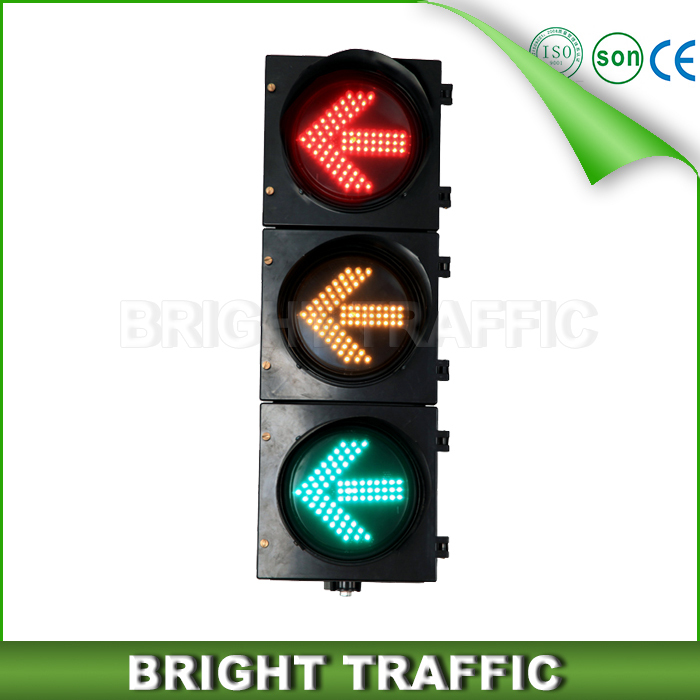 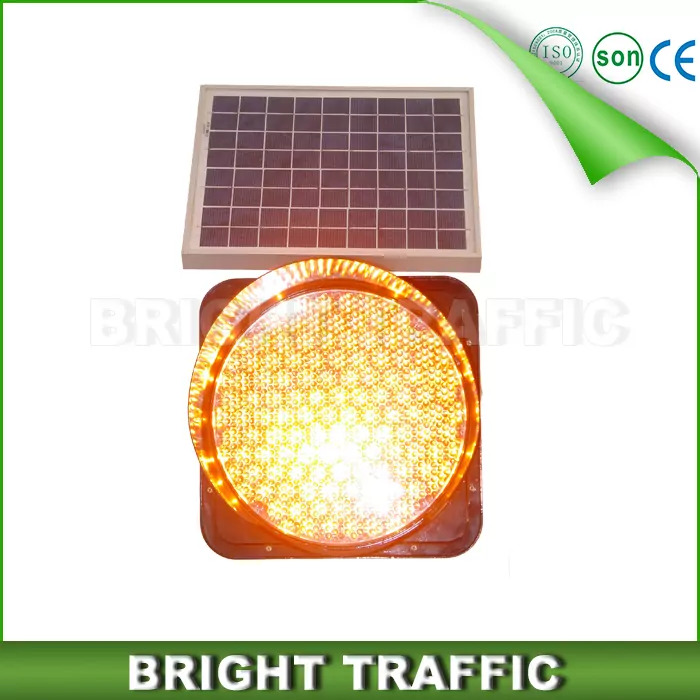 Bright traffic is committed to developing and producing traffic signal lights, yellow warning flashing lights, variable traffic signs and intelligent traffic light controllers that all work with energy-saving long-life technology of light emitting diodes (LEDs) which is greater longevity and environmental viability than traditional lighting sources. 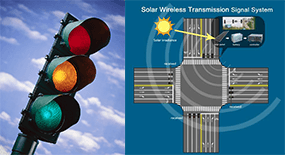 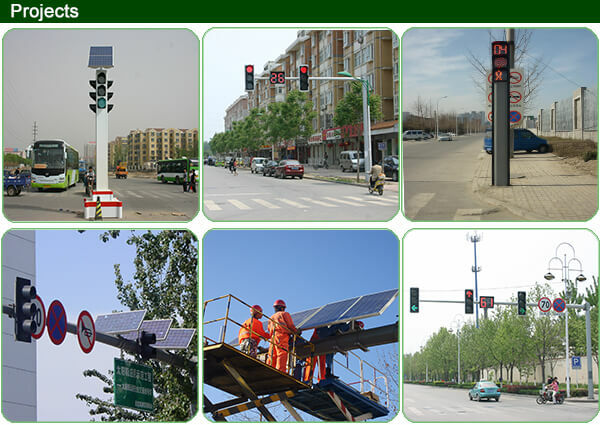 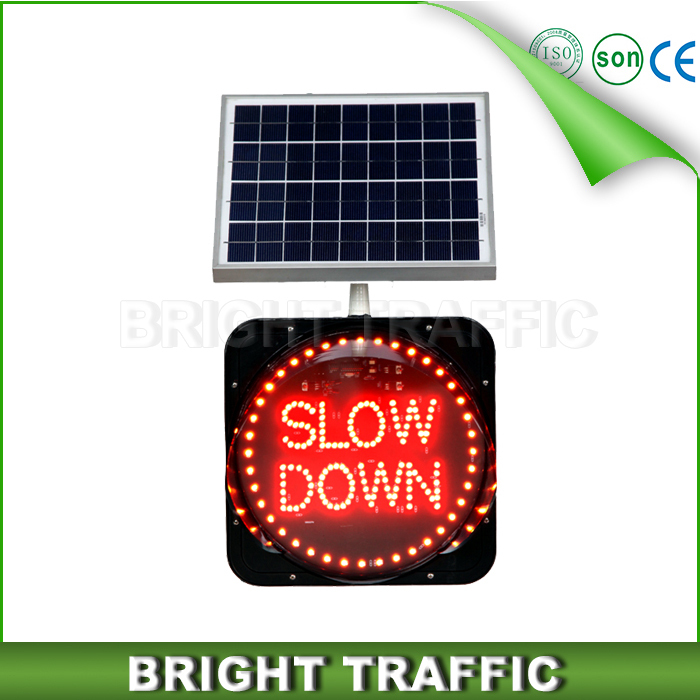 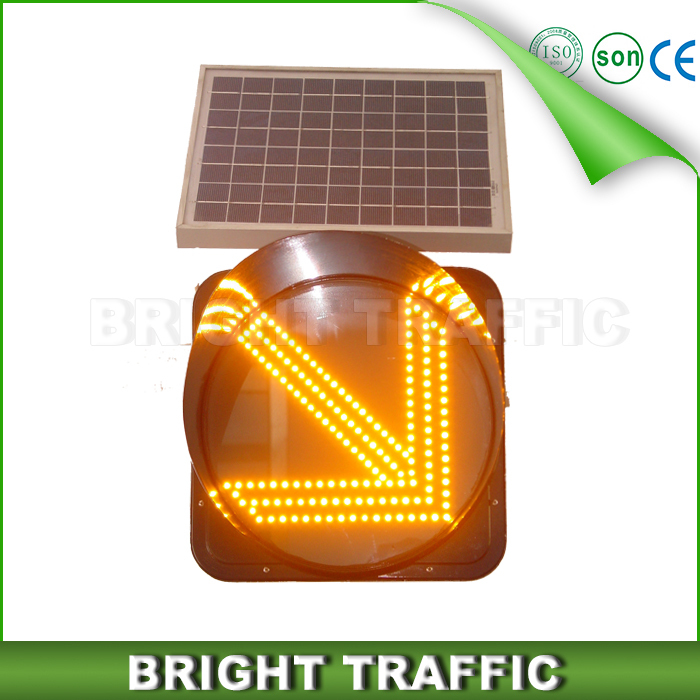 In order to further reduce energy consumption and maintenance costs, we develops solar technology to power LED traffic safety products which are solar traffic signal light, solar traffic sign and solar intelligent wireless traffic system controller. 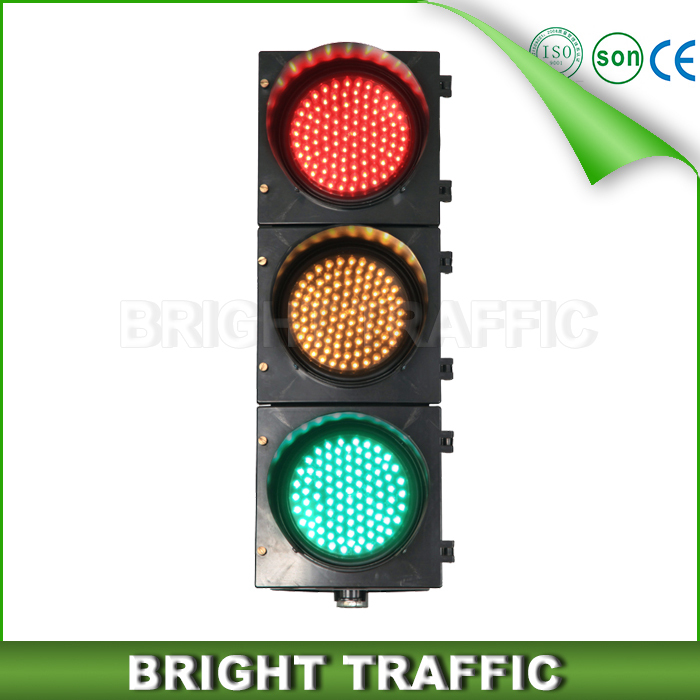 Holding the faith of “One Stop Traffic Solution Centre” and serving different demands of each client, we welcome all our friends of worldwide to cooperate with us. 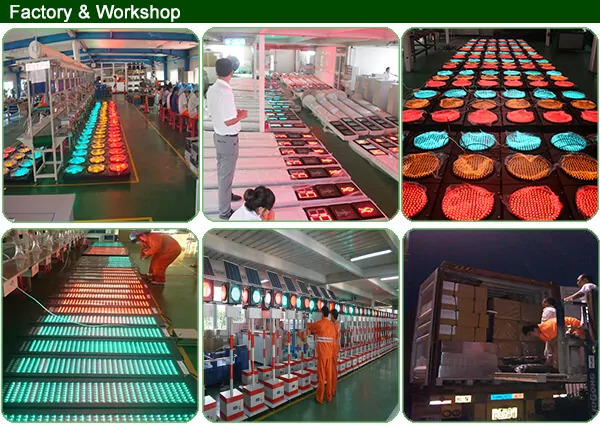 If you don't see a specific product on our site that fits your needs, give us a call or e-mail us to see if we can help you develop and produce the product or find solution that is right for you to fulfill your unique requirements.